Planning to Relocate you CMM? Our mission is to build a faithful relationship with our customers by supplying them with the highest quality service and products in the aftermarket CMM service industry. Yearly Cleaning, Calibration & Certification of your CMM is recommended to insure its accuracy and performance. 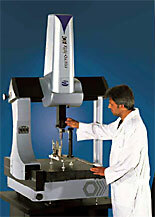 Re-calibration is also required if your CMM has been moved, retrofitted, upgraded or if certain repairs have been made. We calibrate and certify all brands of CMM's to B89, VDI/VDE and ISO standards using high accuracy laser equipment and standards that are traceable to the National Institute of Standards and Technology (NIST). We have the knowledge and experience to repair your CMM and bring it back to its original operating condition. If a complete hardware and software control system retrofit is necessary, we can provide a wide range of hardware and software choices to suit your needs. We support our retrofits for the life of the equipment. 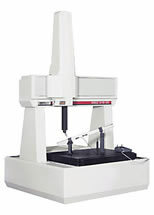 We carry Original Equipment or aftermarket parts and accessories for any CMM make or model. Our expansive inventory of repair parts allows us to minimize your downtime and offer complete after-sales support. We offer the complete line of Renishaw Probe Heads, Touch Probes, Styli and Accessories. We can supply you with a single stylus or put together a complete Probe System Upgrade Package including a Motorized Probe Head, Auto-Change Rack, High Accuracy Touch Probe or an assortment of styli to inspect all of your parts. Please contact us with your probing needs or requirements and we will be happy to provide you with a detailed proposal. We will help you decide on which type of CMM equipment will better suit your application, whether it’s new, pre-owned or refurbished. We buy and sell used and rebuilt CMM's from our facility. We utilize our large networking power to find the used or rebuilt CMM to meet your needs. We also have a special relationship with all of the major CMM manufacturers' representatives to provide you with information and specifications on new equipment so you can make an educated decision. Preventive Maintenance Service on your CMM should be performed quarterly or bi-yearly depending on the operating environment and usage of your machine. We offer comprehensive Preventive Maintenance Packages to suit your requirements and budget. This is a very cost effective way to ensure your CMM will operate efficiently with minimum downtime and prolong the life of your equipment. Inexpensive minor problems caught during a routine Preventive Maintenance Service can usually prevent expensive major repairs and extended equipment downtime. 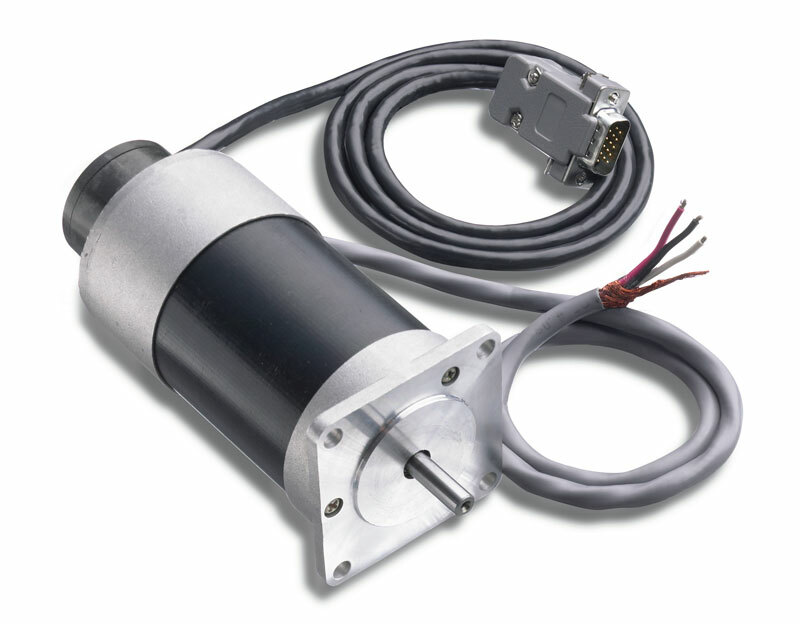 Our inventory of parts is expansive and always stocked. This ensures rapid service and minimal downtime. Another benefit of our Preventative Maintenance Programs is the opportunity to enter into a Service Agreement tailored to your specific needs. In addition to these services, the Service Agreement includes multi-machine discounts and guaranteed response time. One of the most dangerous experiences in the life of your CMM is a move to a new location. Whether it’s moved across the room, across the country or across the world, your CMM must be properly prepared to insure it is not damaged or destroyed during this process. We prepare your CMM by carefully disassembling it and installing all of the required shipping hardware and brackets per the manufacturers' recommendation. When your machine reaches its final destination, we will perform a complete reinstallation including a full cleaning, calibration and certification service.